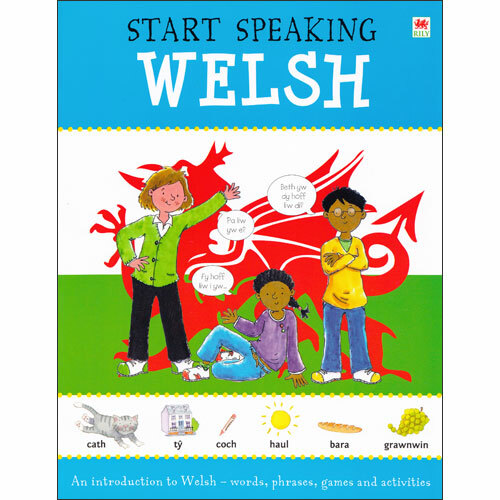 Start Speaking Welsh makes it easy to learn 50 first essential Welsh phrases and lots of useful Welsh words with this fun and friendly book for young beginners. There are games and activities that will give you lots of practice at speaking out loud as well as encouraging everyone to start speaking Welsh. Faint yw dy oed di? / How old are you? Ble mae'r...? / Where is the.... ? Pa liw yw e? / What colour is it? 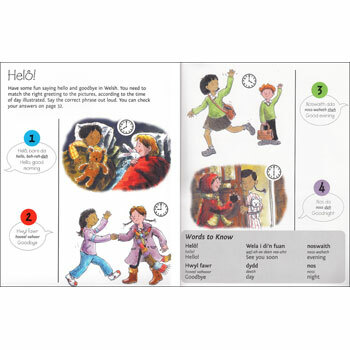 There is a full English-Welsh and Welsh-English word list featured at the back of the book and a simple pronunciation guide is provided for every Welsh word. Aimed at ages 6 - 10 ( Key Stage 1 and Key Stage 2).